Plumbing emergencies require prompt attention so that they can be rectified as soon as possible. 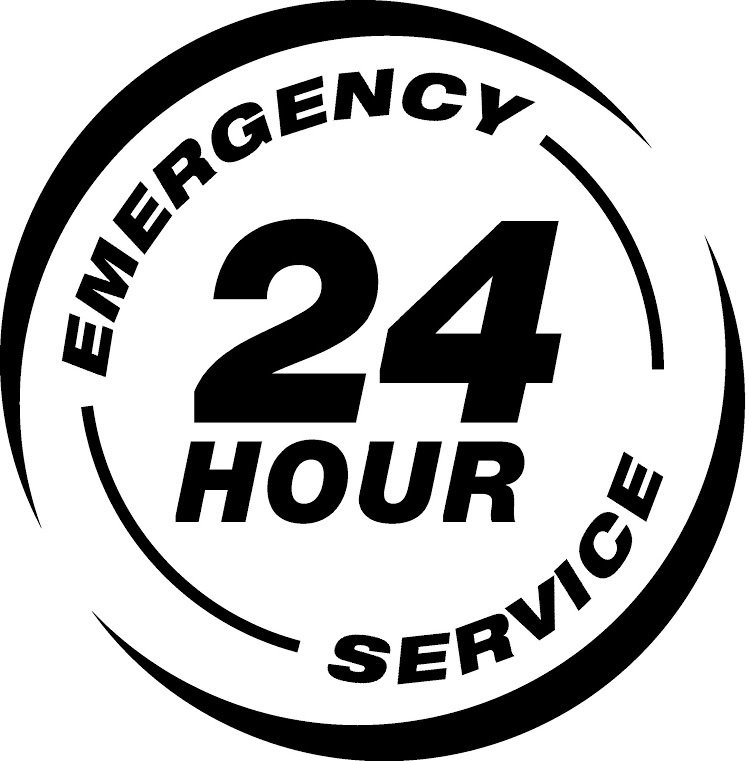 Time is of the essence when it comes to these emergencies because if a plumbing problem is not taken care of correctly and promptly, it can damage other parts of the home such as drywall, wood flooring, and electrical connections. It is for this reason that it is of paramount importance that a person calls an emergency plumbing professional when a plumbing emergency occurs after the normal business hours of their local plumber. The first, and most important, advantage to having an emergency plumbing service provide the work that needs to be done is that the homeowner can rest easy in knowing that the job will be taken care of quickly. This means that they do not have to worry about flooding that may occur in the house due to the fact that a pipe has burst or that it is leaking. Instead, a plumbing professional can be there anytime, day or night, to make sure that the leak is fixed and that there will be no additional damage done to the house because of the leak. The easiest way to prevent an emergency plumbing incident is by having routine inspection and maintenance performed on a house’s plumbing in order to minimize the chances of an emergency plumbing incident happening. By decreasing the chance of it happening then a homeowner can relax and will, typically, not have to worry about plumbing emergencies unless it is from extreme weather conditions or shoddy craftsmanship by an unqualified contractor. 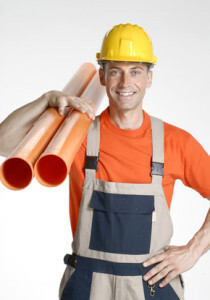 It is essential that a person has the contact information for an emergency plumbing service just in case they need it. It is one of those times when it is better for a person to have the number and never use it instead of needing it and not having it available to them. This can save both time and money for the homeowner as well as help to take care of any stress that an emergency plumbing incident may bring with it. By being able to call a professional to do the work, day or not,means that the job will be done as soon as possible. For an Emergency Plumbing job in the San Jose area, Rayne Plumbing & Sewer is the company for you! 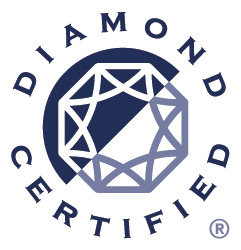 Call (408) 283-0600 and get the experts on it. Next post: Is Your Basement Safe From Costly Flood Damage?